An examination an ugly chapter in American history: the 1920s mania for eugenics, focusing on the Supreme Court’s infamous 1927 Buck v. Bell ruling made government sterilization of 'undesirable' citizens the law of the land. 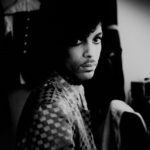 Cohen’s narrative of the legal case that enshrined these [sterilization] practices is a page-turner, and the story it tells is deeply, almost physically, infuriating...It is unfortunate that Carrie Buck remains a cipher at the center of her own story, one told through the well-documented lives of four powerful men. But considering the limited material Cohen had to work with...the format of Imbeciles makes sense, and Cohen deals with his subject sensitively. Cohen skillfully frames the case within the context of the early 20th century eugenics movement...Although the book suffers from repetition of the legal arguments as the case proceeds through the courts, its considerable power lies in Cohen’s closer examination of the principal actors. 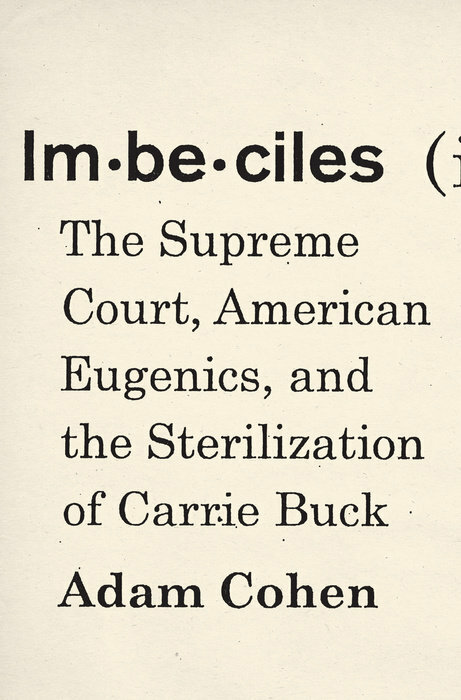 What did you think of Imbeciles: The Supreme Court, American Eugenics, and the Sterilization of Carrie Buck?